The Halifax Folklore Centre was started and has been under continuous ownership by Tom Dorward since 1971. 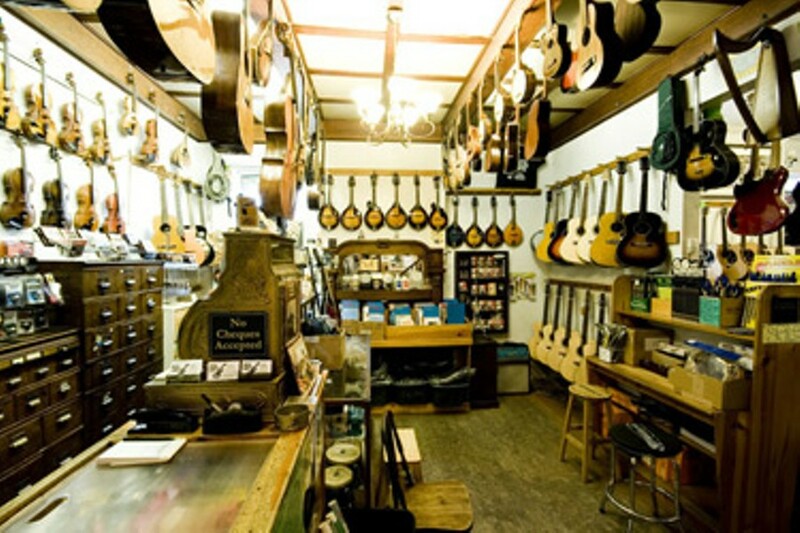 It is a unique music shop where stringed musical instruments are bought, sold, traded, consigned, built, repaired, restored and appraised. The shop has a large selection of vintage, used and new guitars, violins, mandolins, banjos, amps, basses, ukuleles and bodhrans, as well as books and accessories.